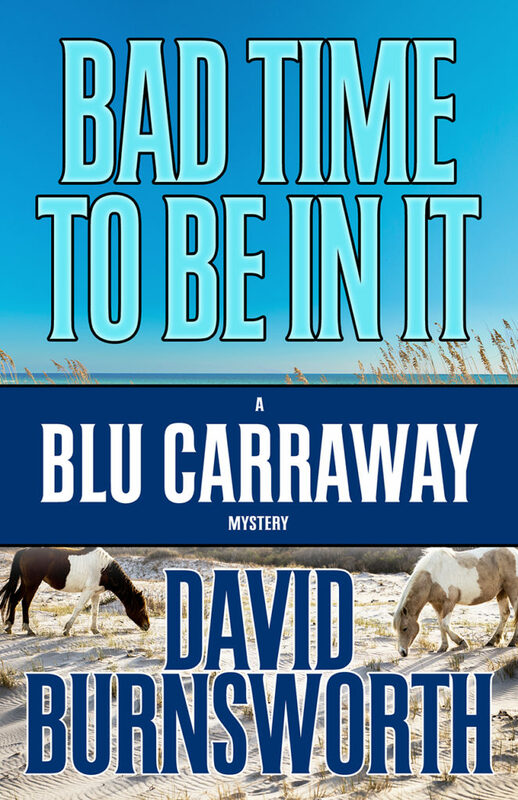 Bad Time To Be In It (A Blu Carraway Mystery) by David Burnsworth is on virtual book tour with Great Escapes Book Tours and stops at Readeropolis with a character interview. Enjoy! Having my daughter, Hope. She makes life worth living. If not for her, I might not be here today. The messy divorce with Hope’s mother. It wasn’t meant to be no matter how hard we tried to make it work. We were two different people and Hope had to weather the storm. I regret that even now. A carafe of coffee and another of water. Some yogurt. Not much else. I tend to eat out. My daughter gets on me a lot about not having food in the house. If she starts to work for me, I have a feeling the condition of my fridge will change quite a bit. Bare hardwood. I don’t like clutter, although last year I let things slip when I ran out of money and had a hard time focusing. My nine-millimeter Ruger. It’s new. Coffee grounds and junk mail. …doesn’t like clutter. Just kidding. Not really. I’m the kind of person who doesn’t mind slowing down to speed up. I don’t like wasting time on the wrong things so I’ll take time to make sure I’m doing the right things. Whether it’s for the job or for Hope. Or my girlfriend Billie although that isn’t going well at the moment no matter what I do. My island home. Thanks to the foresight of my great grandfather, the Carraway family has had nine acres surrounded by the majestic lowcountry marsh and tide creeks. It is a sight to behold. And with it came a small herd of Carolina Marsh Tackeys. They’re an endangered breed of horses and we’ve grown to rely on each other over the years. 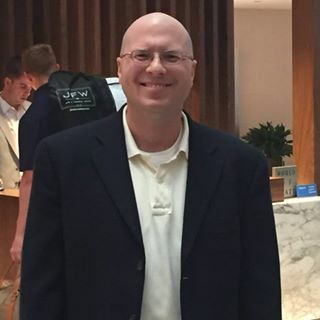 About five years ago, my business partner—Mick Crome—and I went down to Mexico to find the daughter of a client who’d been kidnapped. Against all odds, we got her back. Not only did the client not have to pay the five-million-dollar ransom, but we made sure it was clear that his family was not to be messed with. Thank you for the character interview with Blu Carraway and for being part of the virtual book tour with Great Escapes Book Tours for "Bad Time To Be In It" by David Burnsworth. Enjoyed learning more about Blu. I'd love the opportunity to read the book and read about his adventures first hand.